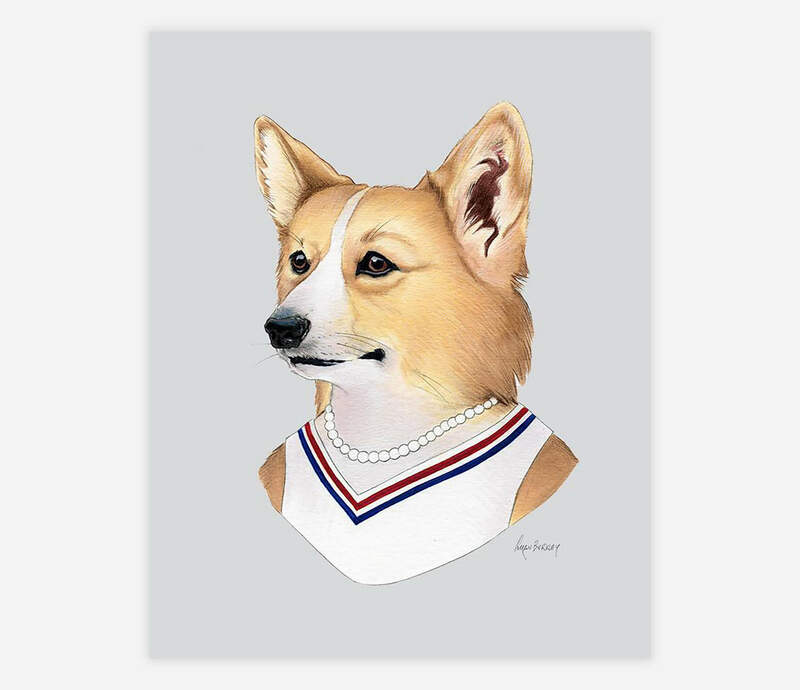 As a champion canine golfer, this lady likes to give back to her Corgi community. Her program "Fore on Fours" helps encourage young Corgis to realize their putting potential. Each student leaves the class with her custom brand of three inch golf clubs.